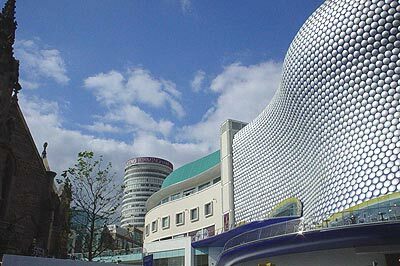 The Single Solution, founded in 2002, have launched in Birmingham. Successful formula of relaxed party atmosphere, friendly hosts, simple ice breaking activities and optional speed dating. Register now for free trial of their new online dating site. Professionals only - no riff raff.